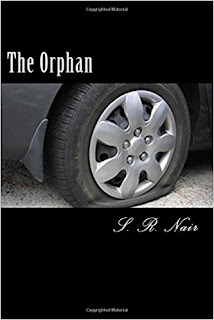 The Orphan is an interesting and faced paced book authored by S.R. Nair. The plots at a typical Indian Police station where an innocent looking chap locked in a stinking small cell. He introduces himself to a fellow cellmate as Sid Westin, the protagonist who is an adopted son of Indian Origin brought up by an American Couple and narrates his story. Even being adopted, he loved his surrogate parents so much that it never occurred to him to think about his biological parents and birth nation. However, time brings him back to India as his surrogate parents met with a fatal accident in Bombay. As the story develops the reader learns that the Westin’s were run over by a car driven by a famous Bollywood actor under the influence of alcohol. Due to the dirty politics, the victim Sid here is turned as the convict and jailed. Later the plot introduces to other key characters such as Aishwarya through whom Sid discovers his biological parents and to everybody's surprise bringing his biological father brings back the balance to the powerplay between the Khan’s and Westin’s. The storyline often switches narratives between Sid and Sanjay Khan. Without a doubt, this plot was developed over by the Salman Khan Hit and Run incident that happened back in 2002. The book presents India from a foreigner's perspective and throws light to certain flaws like corruption that is prevalent in our society. 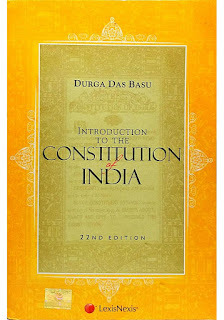 The book often compares scenarios between India & USA which is attractive to both an Indian & foreign reader perspective. The author has done an excellent job by setting the scenes and situations real enough making this an authentic read. 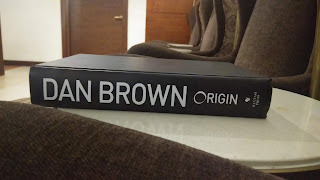 However, the overall reading experience has been impacted to some degree due to publishing factors like paper quality, font and typeset which could have been better. 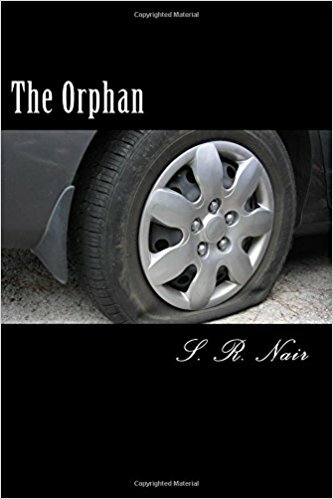 The Orphan may not be a unique plot but is an equally informative and entertaining story of a young man who was orphaned twice which has been a great read. There is a positive message in the storyline that no matter what happens there is always a constructive approach in handling such situations. What is important is the path one chooses. Recommended. An ARC was provided by the author/publisher for an honest review. 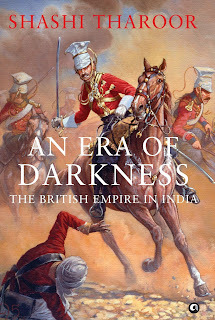 Do give a thumbs up if you enjoyed reading this review or comment below if you would love to share your opinion.